Unfortunately, my team (Panthers) did not make a Super Bowl appearance let alone a playoff appearance, but I won't allow that to take away from the amazing ambiance that the Super Bowl spectacle creates. 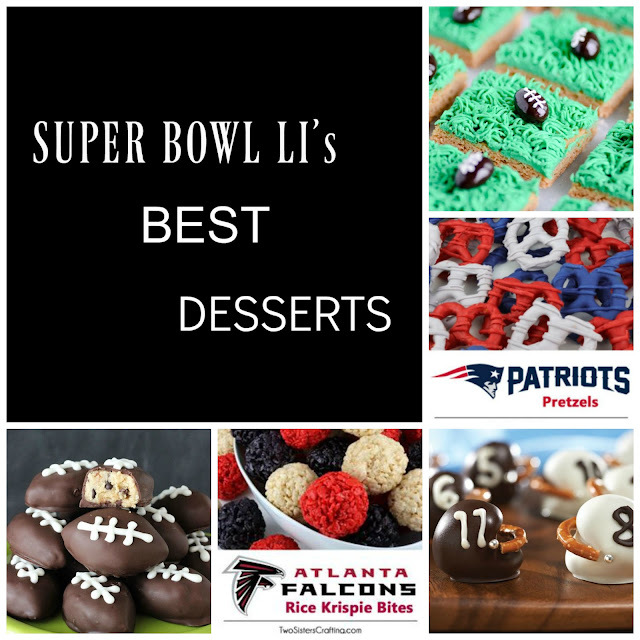 Here are 15 desserts that will no question be a hit at your party you host or attend for this 51st Super Bowl. Enjoy!